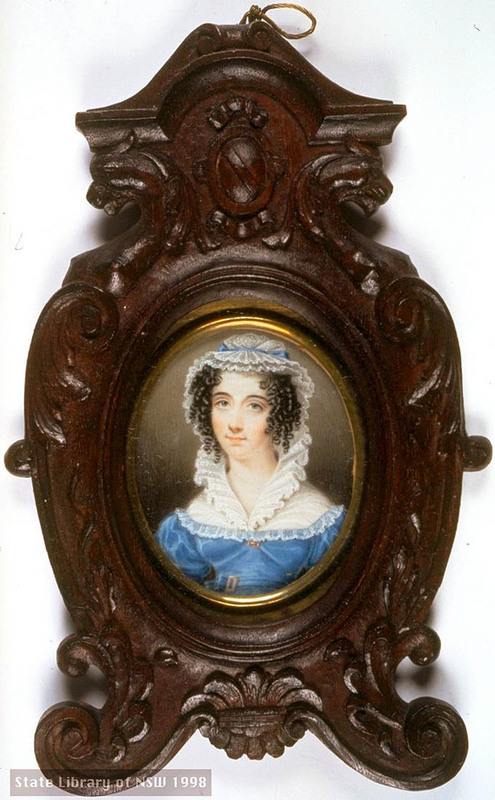 This portrait is of Selina Tomlins, and was painted 7 years before her death in 1835. The painter was Richard Read. Read, a professional artist, had been sentenced to transportation for 14 years when he arrived in October 1813; he was later pardoned and resumed his career as an artist.